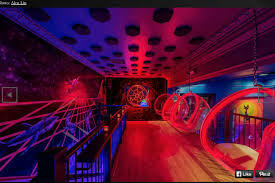 If you’re looking for a party in LA that’ll have you exclaiming “groovy, baby!” all night long, get to Electric Pussycat for a psychedelic New Year’s Eve. 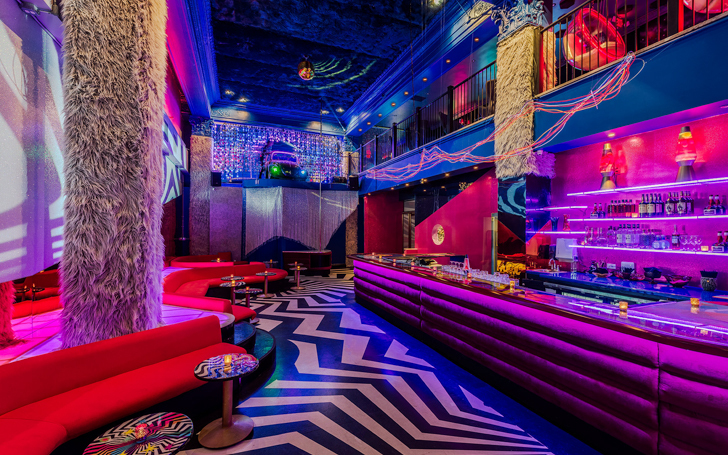 This totally rad venue is throwing a mega-bash to ring in the New Year, and with a personality this vibrant, you know that the party will be positively sparkling. 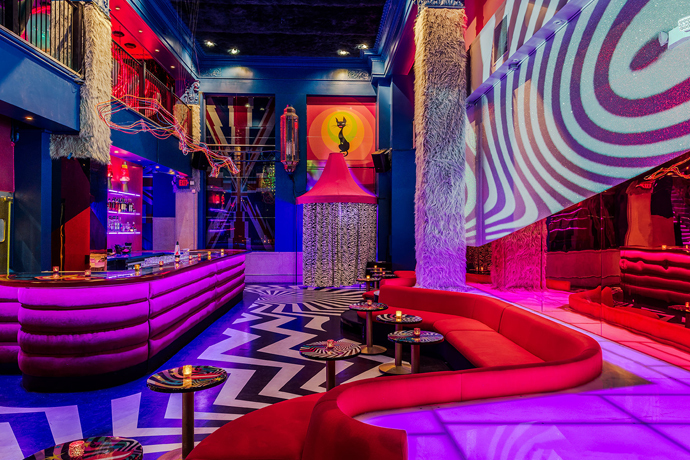 This bi-level disco space is a new nightlife destination styled after the colorful 60’s, and they’re already making a name for themselves as a premier party hotspot. 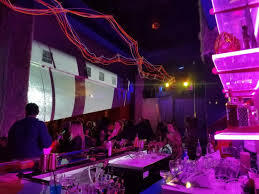 At this fabulous party, you can expect the drinks to be flowing from the five-hour premium open bar, fully stocked with all your favorite spirits. A rainbow VW Bug DJ booth will be housing a live DJ for a celebration soundtracked by Top 40, house, and classic 60’s tunes. Let the bright lights and electric colors whisk you away until midnight, when you’ll raise your complimentary glass of champagne to toast the coming year. For those who can’t get enough of this party scene, VIP packages are available with awesome perks like reserved seating and bottle service. 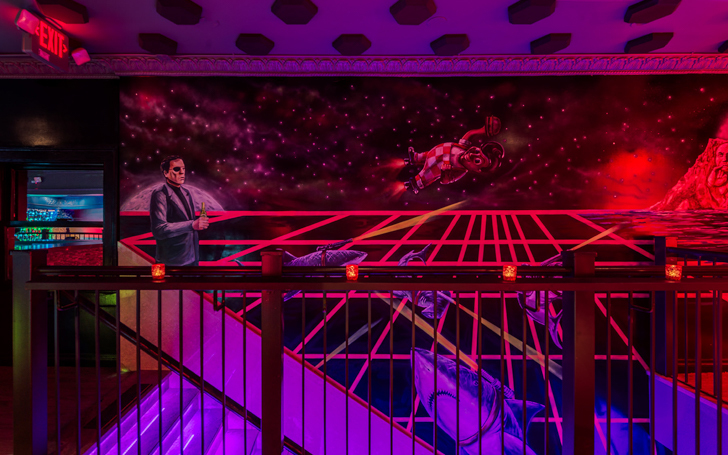 This eclectic pop-up bar is unlike anything you’ve ever experienced – from the colorful neon lights around the club, to the array of wild patterns on every surface, you’ll feel transported right into an Austin Powers movie. Hang out in the bubble chairs suspended from the ceiling on the second level, or bust a move on the dance floor under a massive disco ball. 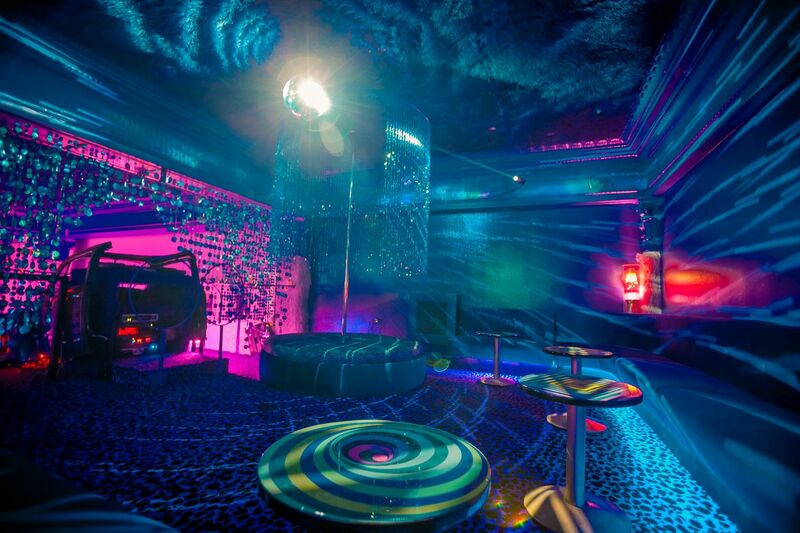 With lava lamps, furry walls, and a staff of costumed bartenders and go-go dancers, Electric Pussycat didn’t miss a single, psychedelic detail. You might even run into an Austin Powers impersonator! 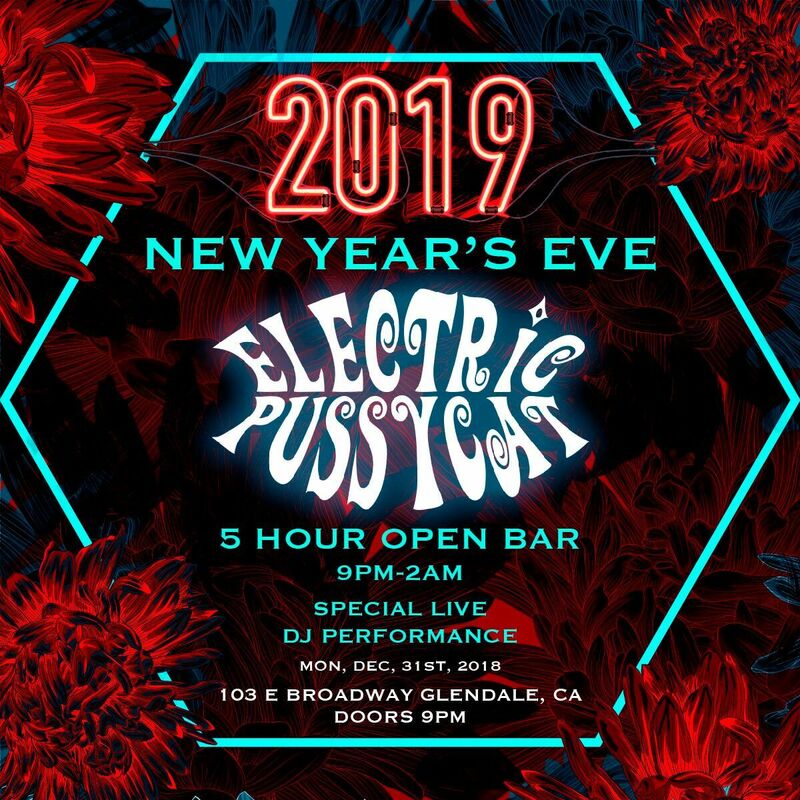 Experience an unprecedented holiday blow-out at Electric Pussycat this New Year’s Eve. This exclusive event will sell out fast, so get your tickets ASAP.